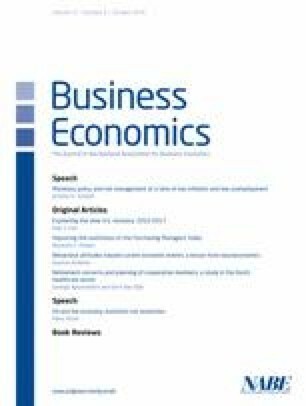 This paper discusses the implications of neuroeconomics with respect to behavioral attitudes toward the interpretation of current economic events. To this end it first brings to the fore two aspects of neuroeconomics, namely, that thinking imposes strain on the mind, and that brain activity is a scarce resource. It then discusses how this affects the attitude of an economist trained in a specific school of thought. Without exposure to other schools of economic thought, the economist will have unknowingly biased views. Edwards, D. 2017. What Is Neuroscience? http://brainwaves.corante.com/archives/2004/08/09/what_is_neurofinance.php. Payzan-LeNestour, Elise. 2017. What is Neurofinance? http://www.elisepayzan.com/neurofinance-definition/. Peterson, Richard L. 2017. Neurofinance. www.MarketPsych.Com/Neurofinance.php. Sapra, Steven G. and Zak, Paul J. 2017. Neurofinance: Bridging Psychology, Neurology, and Investor Behavior. http://papers.ssrn.com/so13/papers.cfm?abstract_id=1323051. Wills, L., 2017. An Introduction to Neurofinance. www.atcbiz.com.au/chroniclearticles.php?new=y4j0zr65.